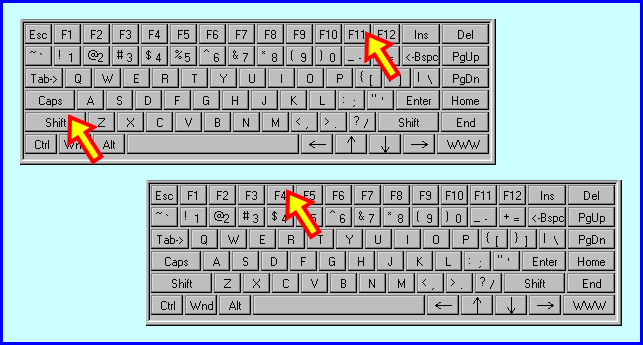 You may know that the keyboard shortcut Alt+F reveals your list of most recently used files. 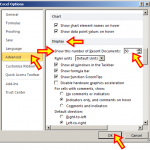 You can press Alt+T+O to show the dialog box to modify your list of viewable files. 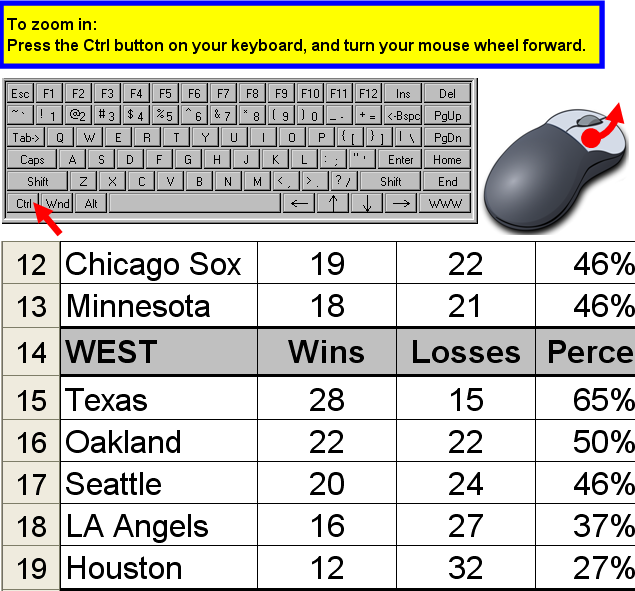 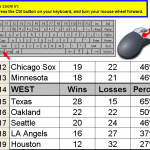 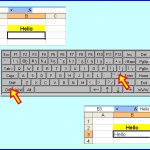 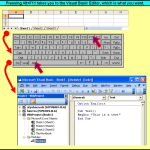 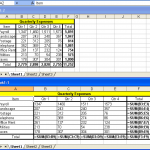 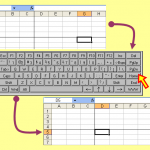 You can insert a new worksheet by pressing Shift+F11. 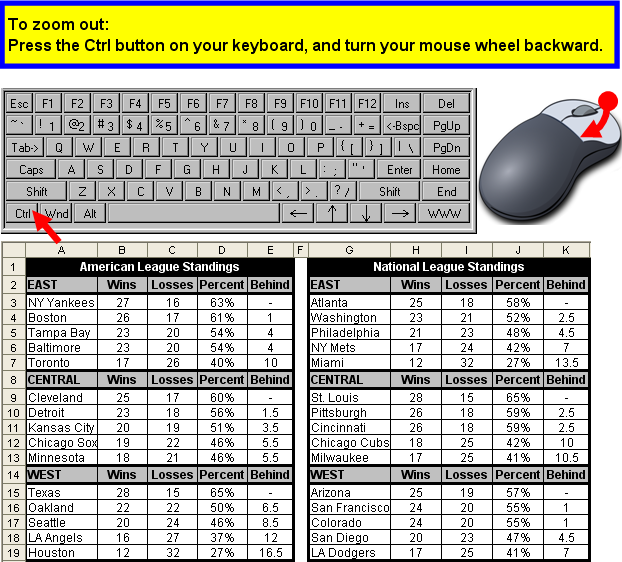 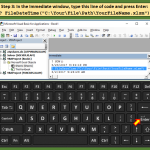 Immediately thereafter, to continue inserting as many new worksheets as you want, press the F4 key. 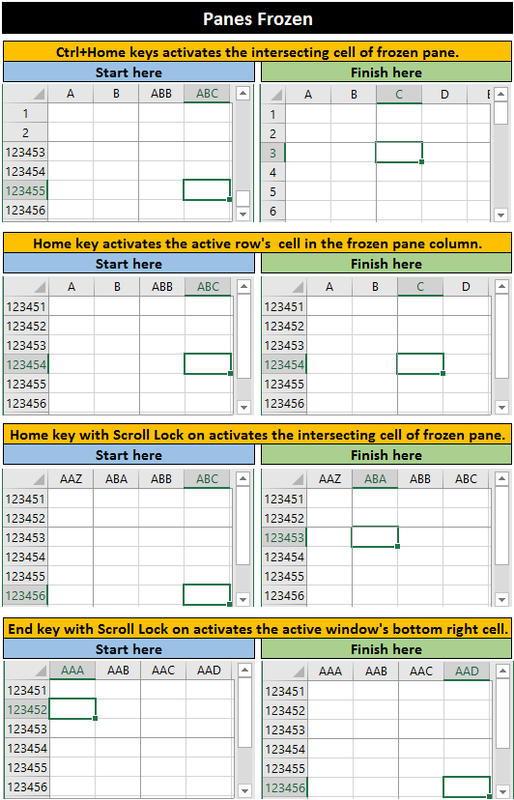 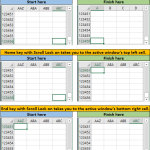 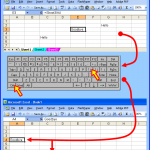 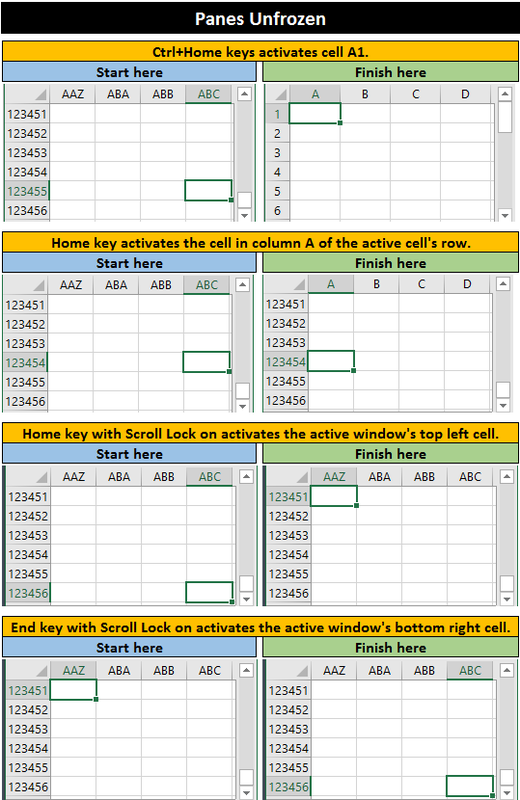 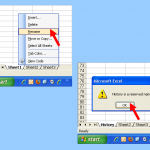 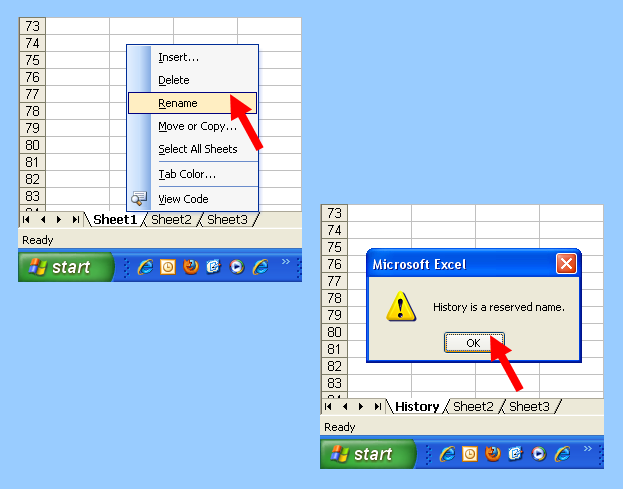 If you try to rename an Excel worksheet or chart sheet as History, you’ll be stopped in your tracks, as the following picture sequence shows.